Reborn as a hidden sanctuary in southern Bali, The ANVAYA Beach Resort is a haven that serves the luxurious home away from home, beyond the ordinary experience. The ANVAYA Beach Resort has been envisioned in building strong connections with its guests in tailoring their every need to ensure it gives them the moments of impeccable comfort. 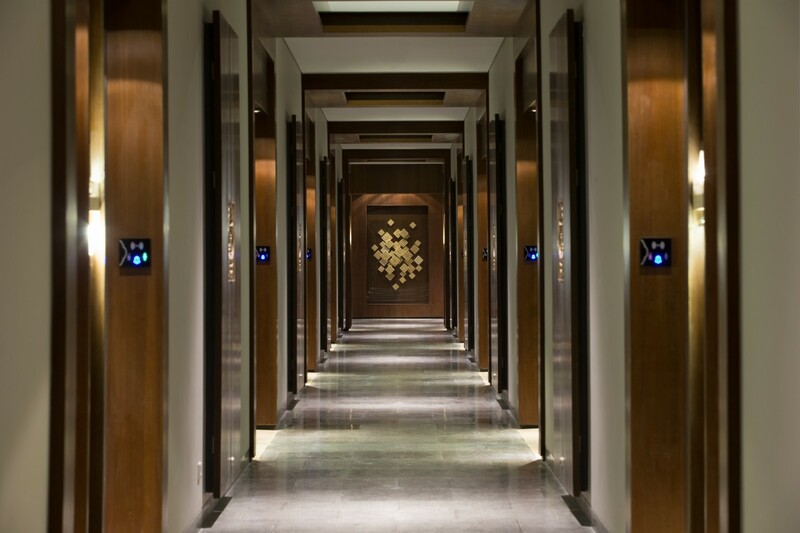 The ANVAYA undeniably reflects the true definition of its name which has been derived from Sanskrit language and means connection. 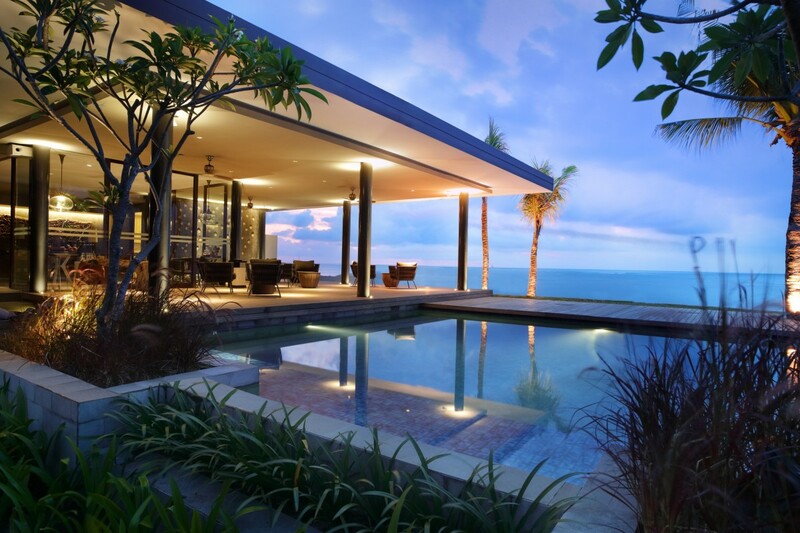 Exotically seated in bustling Kuta, The ANVAYA highlights stylish, contemporary, authentic Balinese architecture. Taking the precursors from the beauty of the Island of Gods, the design features a gorgeous connection between the eras of the ancient Bali Aga, Hindu Bali and Modern Bali. Showcasing the magnificent iconic nature of the island and the resort’s Balinese heritage, The ANVAYA offers experiences which are more than just another destination. Seated facing the picturesque Kuta Beach, The ANVAYA is a true hidden sanctuary that promises an impeccable tranquility. With its 495 fully furnished, modern spacious guestrooms, suites and villas, the resort spoils its guests with all the luxuries afforded to today’s savvy travelers. Its idyllic setting, surrounded by pale sands, sparkling waters and clear blue sky serves a perfect escape with serenity and romance for couples and honeymooners, lovebirds embarking on a new journey together, or even seeking to renew their vows. Accommodating tranquility and intimacy, The ANVAYA also sets an impeccable destination for families. The Deluxe King Suite at The ANVAYA BEach Resort Bali is a serene refuge to unwind and relax int he mystical island of Bali. Offering right from the local to world delicacies, The ANVAYA presents range of dining experiences that would perfectly attain the satiety of the palate. 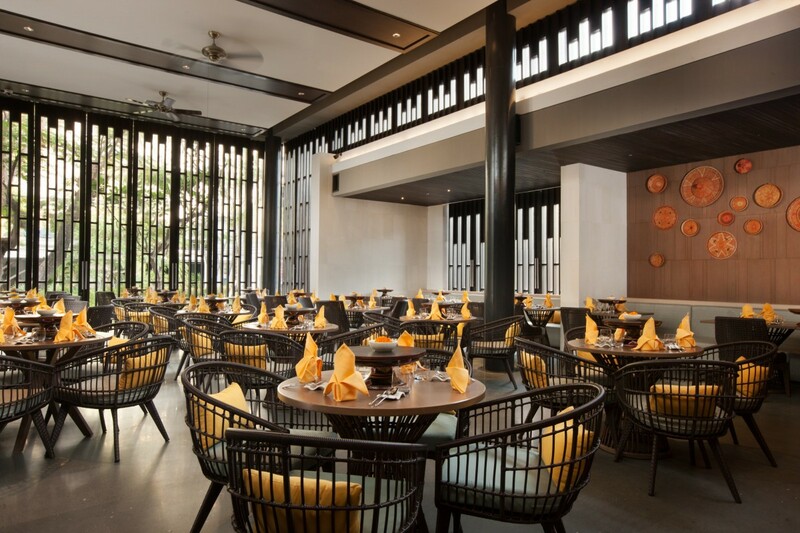 The ANVAYA showcases Indonesian cuisine at the authentic Kunyit Restaurant and international cuisine at the contemporary Sands Restaurant. Creating a space to enjoy the stunning moments of Bali sunset is The ANVAYA Pool Bar, with range of alluring cocktails and mocktails it proffers. As an expanse of true contentment, guests could take a step back and reflect the warmth of Balinese hospitality at the Lobby Lounge. Boasting the delicacies of Indonesia, Kunyit Restaurant bears the concept of shared delights to increase the intimacy of togetherness. 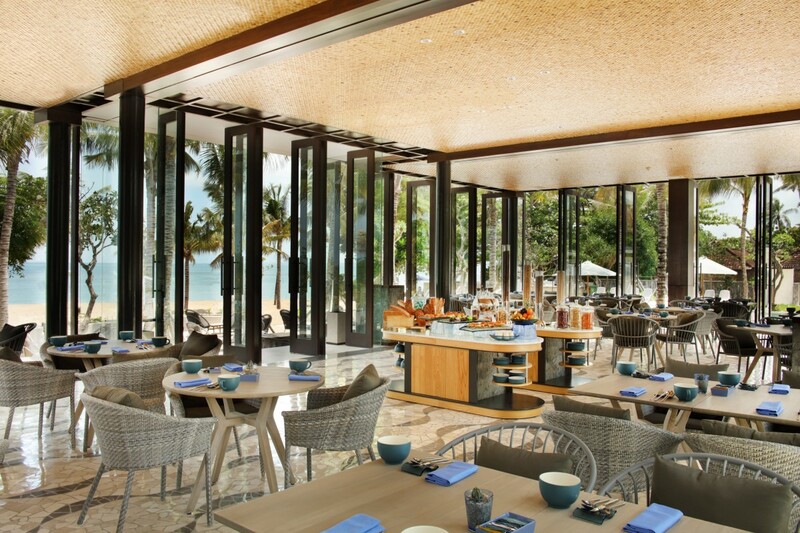 For Mediterranean & Californian – inspired cuisine and other international favorites, Sands Restaurant is a perfect venue to savor the palate. The restaurant features a magnificent walk-in wine cellar in its open-kitchen concept. Vacationing in Bali, what would not be missed is having a spa day to rejuvenate and synchronize the body, mind and soul. The ANVAYA ‘s in –house Sakanti Spa offers traditional Balinese treatments, renowned worldwide, to foster guests’ well – being. Embracing the wonders of the local ingredients, the bespoke treatments offered at Sakanti Spa would leave the guests with a magical celestial transformation. 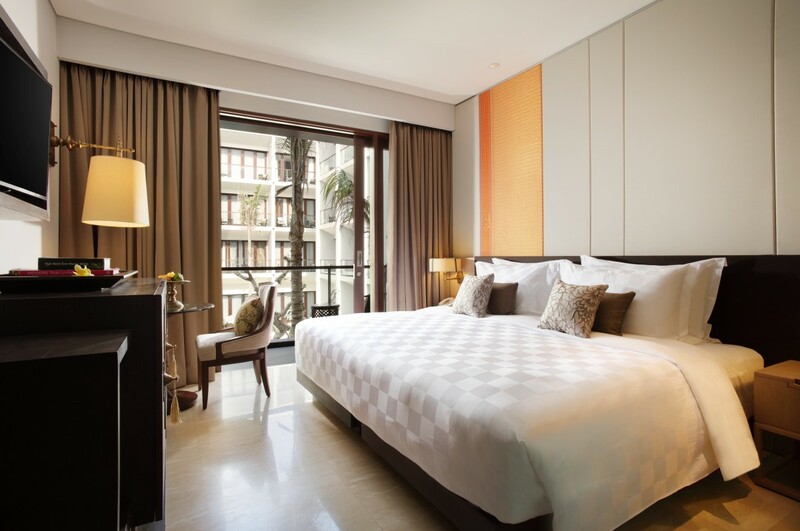 Not only promising guests every need within the expanse, stepping out of the peaceful ambiance of The ANVAYA magnificently welcome the guests into the heart of Kuta. The vibrant art market and shopping centers, water sports activities, local attractions and nightlife experiences are on guests’ doorstep. Choosing The ANVAYA as a destination is to choose a lifetime of memories that could be beautifully passed down the generations. For further information on The ANVAYA Resort Bali, kindly visit www.theanvayabali.com.